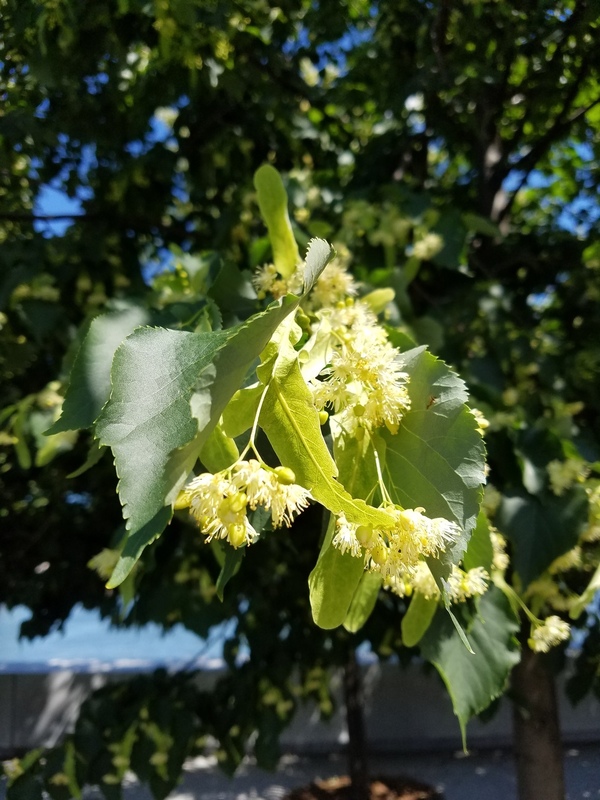 The Park's 120 Little Leaf Linden Trees are blooming! The small yellow buds of Little Leaf Lindens typically blossom in June and provide a powerful and sweet fragrance. This year is no exception! The buds opened over the weekend, bringing a lingering honeyed aroma to the air. We expect them to taper off towards the end of the month, and we encourage you to come to the Park and experience this sensory delight for yourself! The Linden trees were 15-18 years old when they were planted and are part of NYC's Million Trees campaign.